All the Scag Giant-Vac products are built Scag tough with the strength of Scag Power Equipment and the Scag dealer network standing behind it. Your local Scag Giant-Vac dealer is receiving leaf blowers, yard vacuums and more right now! During World War II, a man by the name of H.L. 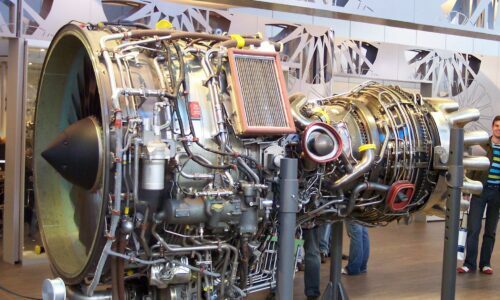 Diehl went to work for Pratt and Whitney. 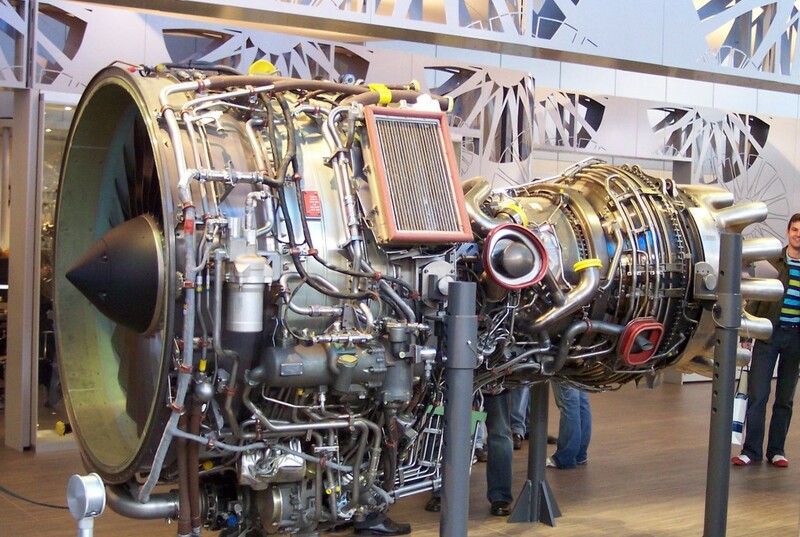 Mr. Herman Diehl was part of a team that helped design and develop many of the early jet engine compressor blades. In 1948 venturing out on his own, he formed the H.L. 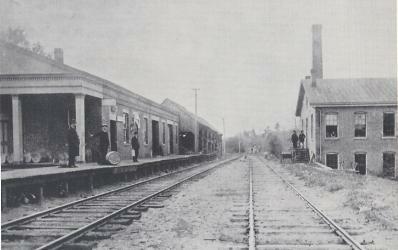 Diehl Company in South Wellington, Connecticut. Having built several relationships over the years, Herman continued to expand his business with contracts from Pratt and Whitney, Rolls Royce and General Electric. The aviation legacy and reputation for the Company continued further expanding into landing gear struts for Sikorsky Bell helicopters. 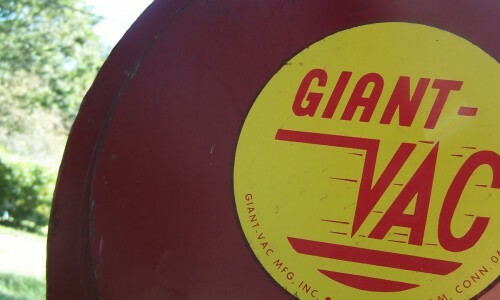 In 1969 Giant-Vac established in South Windham, Connecticut with the sole purpose of furthering its reputation in debris handling equipment. Later that year, the company introduced its first leaf loading machine and continued on through the years with additional innovations. Looking to design and build a product to call its own, H.L. Diehl became a pioneer in debris handling equipment and in 1959 developed the first walk behind lawn vacuum and leaf blower. For the next 10 years, the H.L. Diehl Company began to dramatically shift its focus to this new and innovative product and in 1966, the Giant-Vac brand name was born. Today as Scag Giant-Vac, we will continue leading the industry as we take our top-quality debris management equipment to the next level of excellence.